Available for download from the Xbox Live Arcade, The Raven – Legacy of a Master Thief is a single player, point-and-click adventure game which puts you in the role of a Swiss policeman out to unravel the mystery surrounding the theft of a priceless jewel. 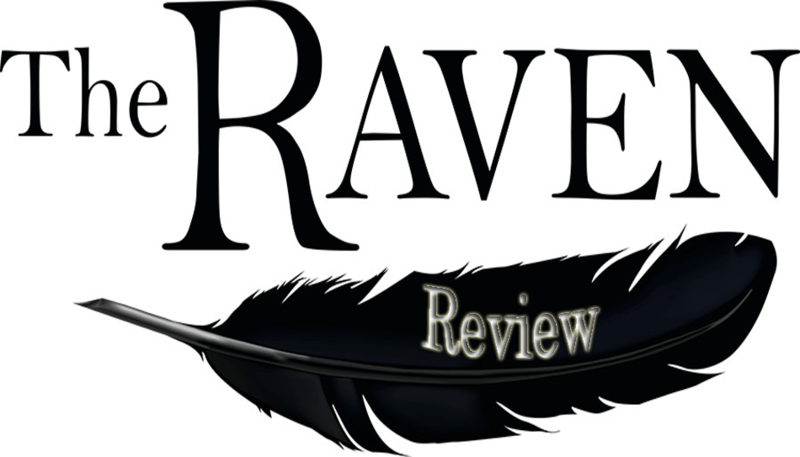 The plot hinges on working out if the thief was in fact The Raven, an infamous crime genius who was thought to have been shot dead four years ago. 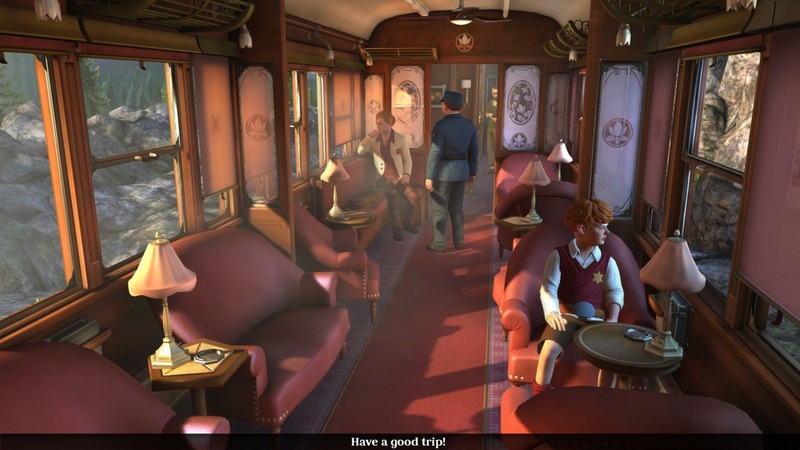 With a plot of a classic whodunit set in locations such as aboard the Orient Express and a cruise to Egypt, this is the game you would get if Agatha Christie was still alive and penning scripts for games developers. The game is split into three chapters: ‘The Eye of the Sphinx’, ‘Ancestry Of Lies’, and ‘A Murder Of Ravens’ and each is available to download separately at £7.99 each. The game starts with an atmospheric cinematic introduction as you witness the theft of the Eye of the Sphinx from a London museum. 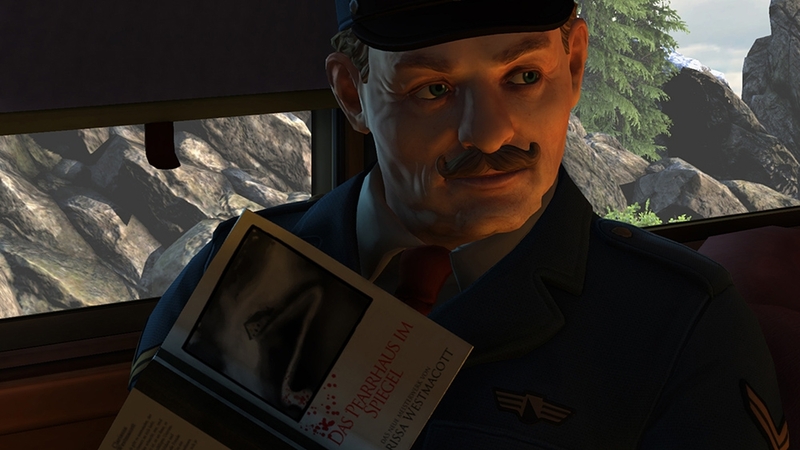 You are then whisked away to Switzerland on a train journey and are placed in role as Constable Anton Zellner, a Poirot-esque character who has been signed up on a mystery assignment the details of which he (and so you) are in the dark about. As you play you uncover your role in the plot and are set tasks to fulfill and mysteries to solve. 1. Talk to the other characters asking them every question given to you and hopefully work out what you need to do. All dialogue is subtitled which is very useful as more often than not I would find myself reading them and then skipping the slow-moving voiceover. 2. Examine every object you can and pick them up if this option is available. The game-play is very simple and will only let you combine or use objects if they are useful in certain situations. I found this helped the game along but did remove some of the thought process that you need in some other adventure games and occasionally made things a little too easy. I quite enjoy going through and trying out all of objects about my person which results in my character muttering ‘I don’t think that will work’ when I, in desperation, try and open a locked door with a smoked kipper. A useful feature is if you are not sure you have spotted everything, pressing the X button will show up any objects that you have not yet examined the life out of. 3. Hopefully, use said objects so the story proceeds. Repeat first two steps until hopelessly stuck. Pressing the back button will take you to Zellner’s notepad where he has jotted down his findings. The plot does get complicated at times so this is a handy reminder of what is going on. There is also the option to use hints to help you proceed although I didn’t find these particularly helpful. The times I was stuck I knew what I needed to do but didn’t have a clue how to do it. 4. Walk back through the scenes and after many sighs, shouts of frustration and fruitless hitting of buttons on the controller find an object that I had previously missed somehow or carry out an action by mistake that seems pointless at the time but ends up being the key to moving on. This frustration is escalated by the fact that moving to a new scene does take a while as you wait for it to load. If you are a master gamer (and detective) it’s not really a problem but if you are like me and are aimlessly wondering around for a while it can get annoying. 5. Repeat until end of game. As a long time fan of point and click adventure games, I did find the lack of humour disappointing but this is probably just down to the fact that I grew up playing classics like Monkey Island and Broken Sword. It all seemed just a little bit too grown up for me and was lacking an element of fun. 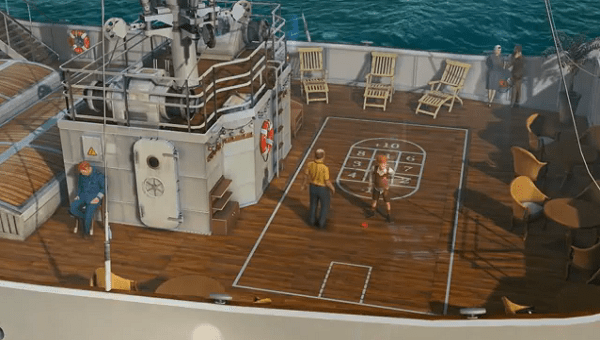 The graphics are designed to be reasonably close to lifelike, opting out of cartoon-like animation presumably so it appeals more to adult gamers, but the people still came across as caricatures. Add to this the odd bug which results in morphing of the character’s faces, and they also come across quite frightening at times. As the game is set in the past, the background music is suitably nostalgic but quaint and I found it quite repetitive at times. There is a welcome option to turn it off. The plot of the story was well written and keeps you guessing at all times. I really enjoyed the whole mystery-solving element. The story has twists and turns with interesting sub-plots and the characters are well-rounded. Although in order to make this a star feature of the game, the designers have had to add in rather more dialogue when talking to the characters than I would have liked. However, I feel on balance this was worth it for the immersive quality of the story. In this respect it was like reading a good book and a real highlight. In other respects my ‘good book’ analogy falls down: I didn’t want to play the game for any real length of time and I didn’t often find myself counting down the hours until I could return. Part of the reason for this I suspect is that I stopped playing when I got stuck (which, as you can probably ascertain, was quite often). I also enjoyed the mini-games that are sprinkled here and there such as using a wire to pick a lock (it was more entertaining than it sounds). These added a welcome change of pace and gave you a bit of a breather before getting back to the task in hand. At the end of each chapter you are given a score before proceeding onto the next. You then realise that every time you hit that X button or looked at a hint you lost points although collecting points is not a driving factor in the game. Even though at the end of each chapter you resolve certain mysteries, each chapter is a continuation of the story and others remain unsolved until the end of the third. Overall, this game would appeal to fans of point and click adventure games who also enjoy classic murder mystery novels. The story was a real highlight but the game was let down by below par graphics and, at times, frustrating game-play.